Click to learn more about the SIR Executive Board! 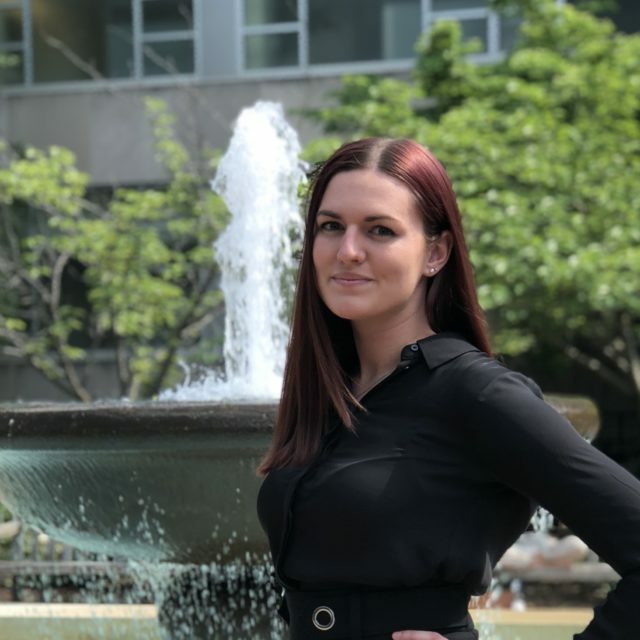 Originally born in Tuzla, Bosnia and Herzegovina, Amela grew up in Atlanta, GA. She will be graduating in 2019 from the Elliott School of International Affairs. 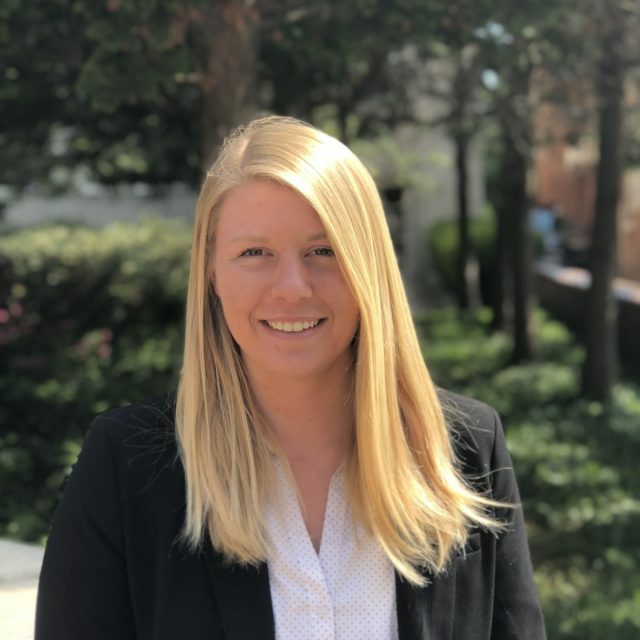 In addition to being a part of the SIR family, Amela has worked at the Undergraduate Admissions office and has been a part of No Lost Generation on campus. 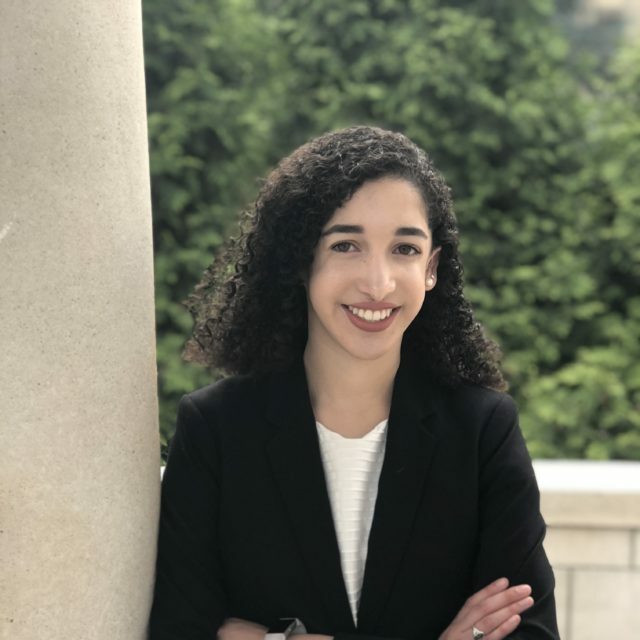 Amela’s priorities in life include her family, her dog, and brunch. 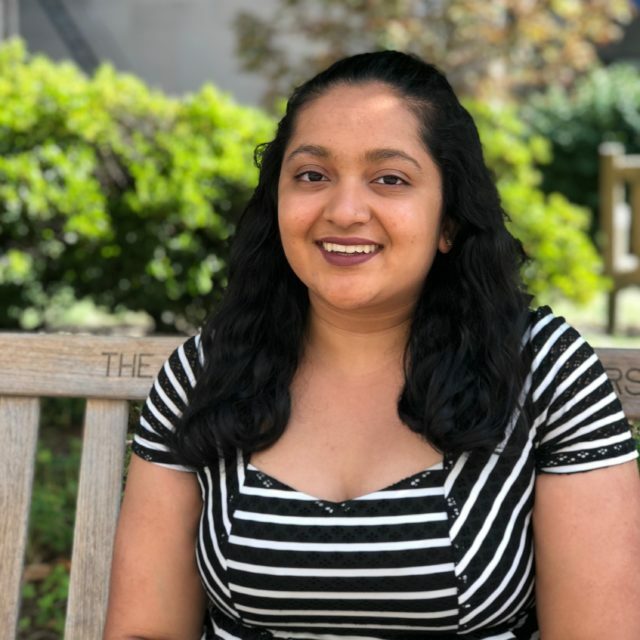 Ambika is a senior from Princeton, NJ, graduating with the class of 2019. She grew up multilingual and speaks 5 languages fluently (English, Spanish, Hindi, Tamil, and Malayalam) and is currently learning Mandarin. 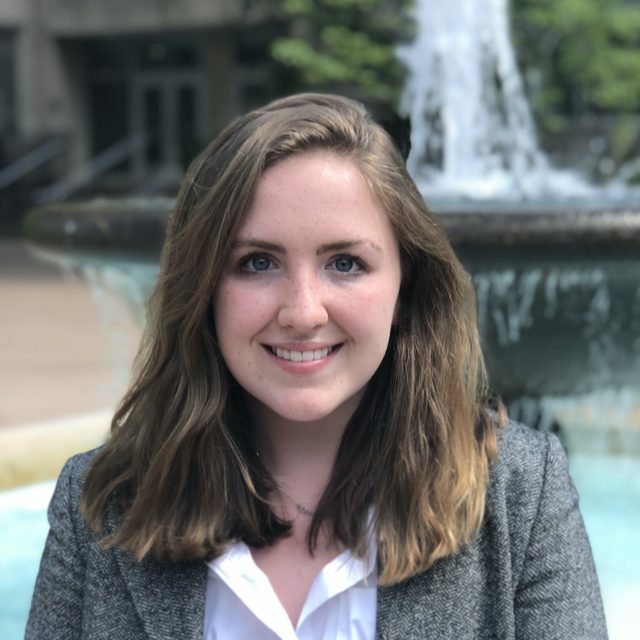 She is super passionate about economics and finance-related topics, including international development, emerging markets, public economics, international trade, sustainable development, and financial inclusion. Ambika spent her junior year studying abroad in London at the London School of Economics. She spends her free time reading science fiction, re-binging seasons of Rupaul’s Drag Race, discovering new exhibits at art museums, FaceTiming her little sister, and spending time with her SIR family. 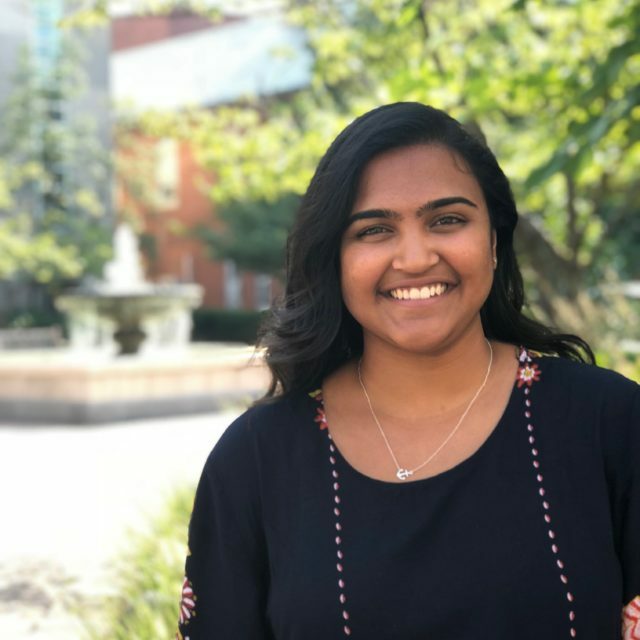 Priya is a senior from Connecticut which has been called home forever except for a brief stint in Oklahoma. Priya can most likely be found in Marvin or Duques studying or rather trying to be productive during her ‘work’ breaks. As a rising Junior, Priya studied abroad in Scotland at the University of St. Andrews. Reading, having impromptu dance parties, and making guacamole is how Priya spends most of her free time. 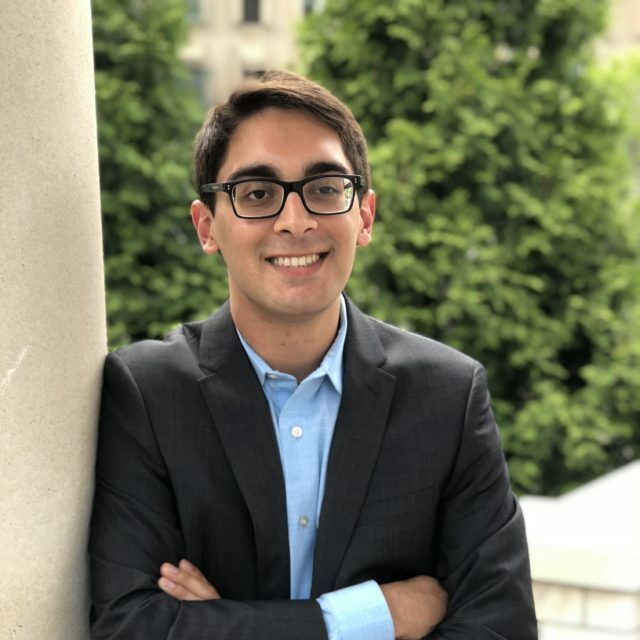 Deven is a senior from Cedar Rapids, Iowa studying International Affairs and Economics. He enjoys reading, hockey, dog memes, hiking, Captain Cookie, board games and playing guitar. Deven studied abroad in Madrid, Spain during his junior year and looks forward to the exciting events SIR has planned for this year. A native of Central Jersey, Jennifer is a member of the class of 2019. 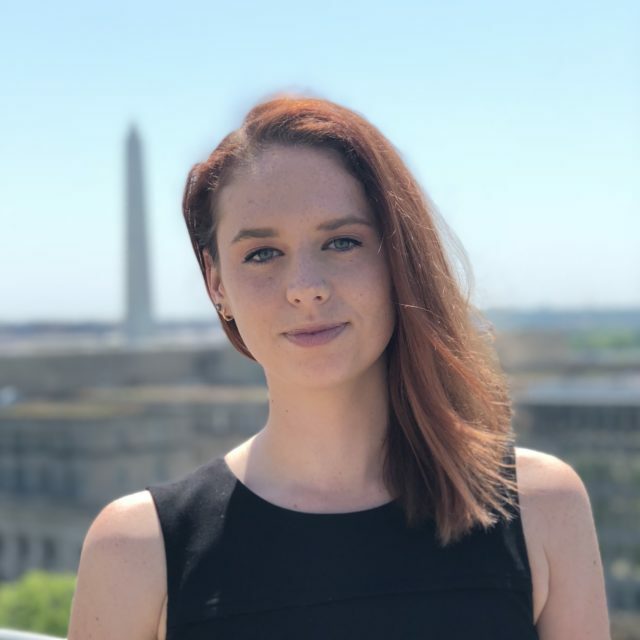 In addition to her involvement in SIR, Jennifer is an active member of Globemed at GW. In her free time, Jennifer loves to read biographies and books pertaining to human rights and gender equality. She also enjoys hiking and traveling. After graduation, she hopes to expand her studies to a law degree and a master’s in public health. Erin is a senior, a native Texan, and even better, a native Houstonian, home of NASA and Beyoncé. In addition to, and perhaps because of, her involvement in SIR, she can most often be found on the sixth floor of Gelman studying and going down a Wikipedia clickhole. In her free time, Erin enjoys singing classical music, watching too much Netflix, and running on the National Mall before the tourists arrive. A native of Central Florida, Ryan is member of the class of 2021. In addition to his involvement in SIR, Ryan is a member of the University Honors Program. He is also Treasurer of the GW Club Tennis Team and is looking forward finally beating Georgetown this year. 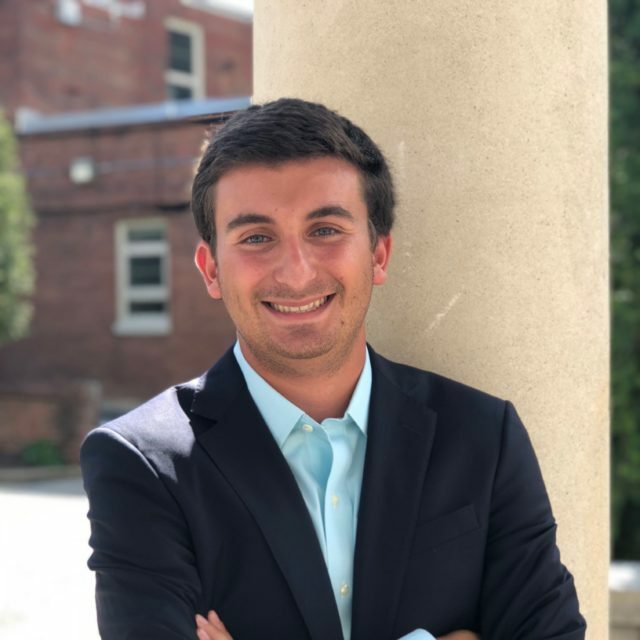 In his free time, Ryan enjoys reading books based on recommendations from friends and professors and exploring hiking trails around the DMV. 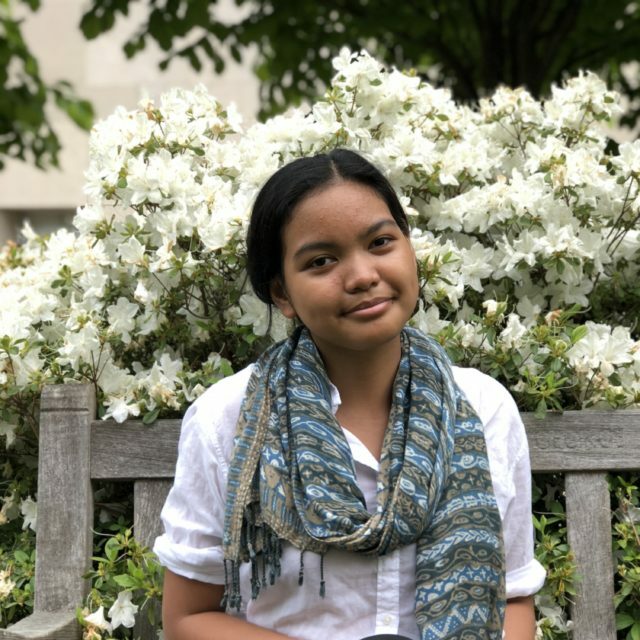 Born and raised in Jakarta, Indonesia, Saras is a member of the 2021 class. She is passionate about Human Rights, Nation Building, and Ethno-Religious Conflict. Apart from her involvement with SIR, Saras is a member of the GW Jazz Club and Strategic Crisis Simulations. In her free time, she loves playing music, going to art museums, reading books that make her cry, and exploring the city for new experiences and places to discover. *The Ombudsman is NOT a member of e-Board, but instead acts as an envoy for Members to the Executive Board. Gabriella is a senior from the Chicagoland area. 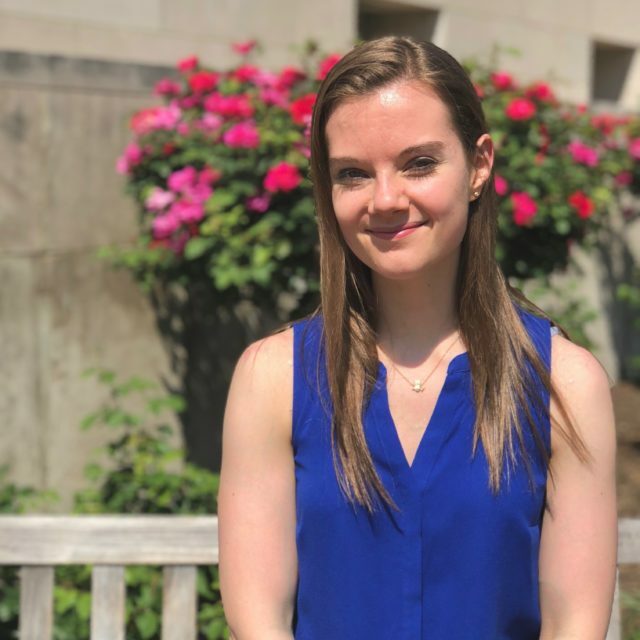 In addition to her involvement in SIR, Gabriella is President of the GW Club Swimming, serves as Finance Chair for GW Bipartisan Women’s Supper Club and Club Sports Council, and partakes in the University Honors Program. When she is not listening to murder podcasts in her free time, Gabriella can be found hiking trails, reading books, and exploring local coffee shops.